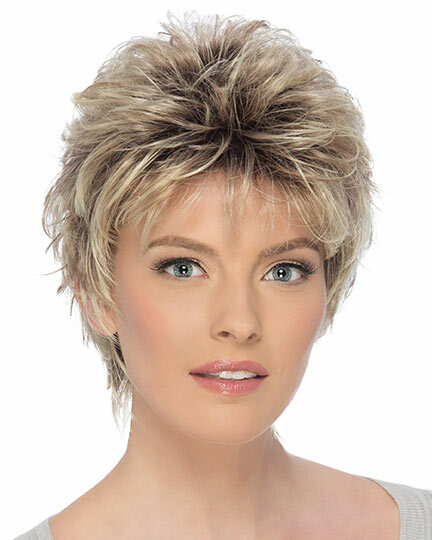 Bang: 3.5", Side: 3.25", Crown: 3.5", Nape: 3.0"
Katie by Estetica Designs is a short layered cut with soft bangs and curls. 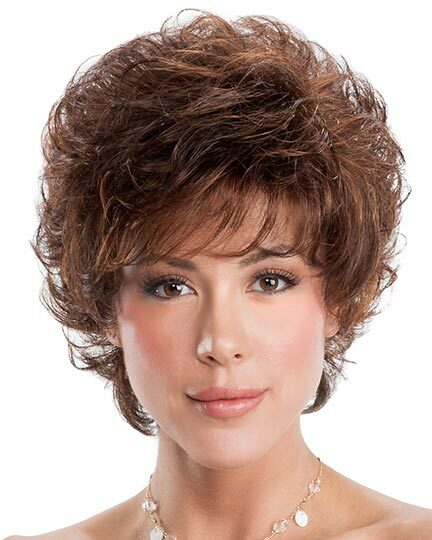 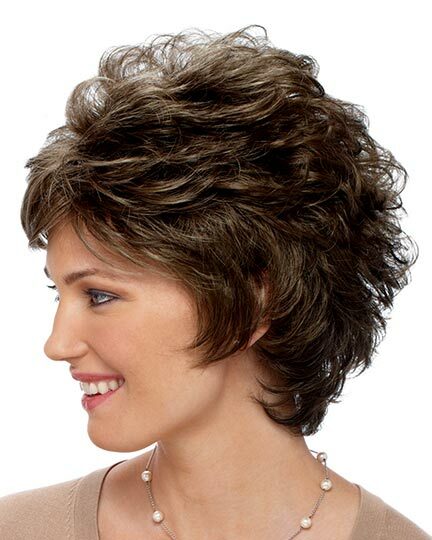 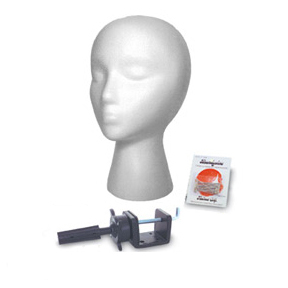 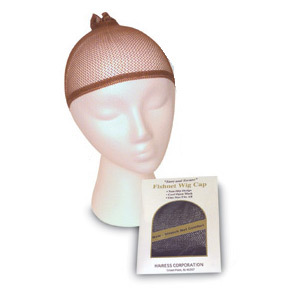 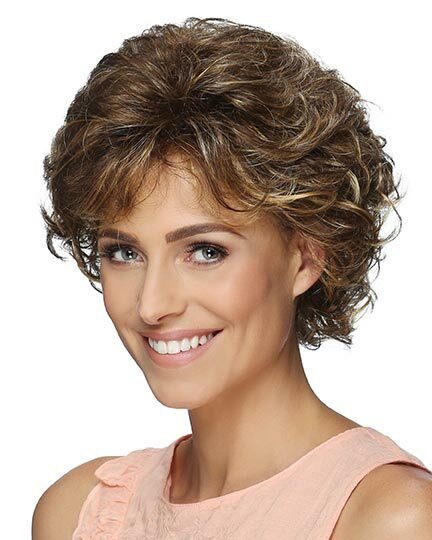 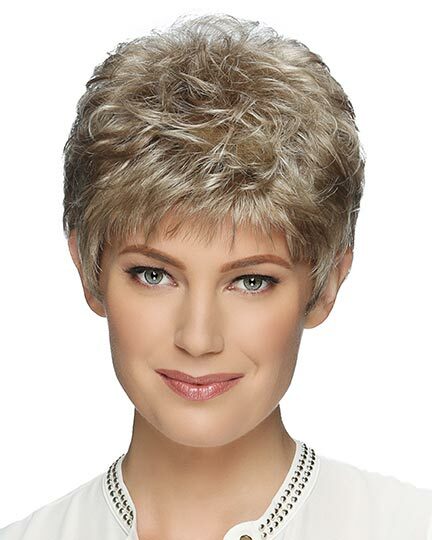 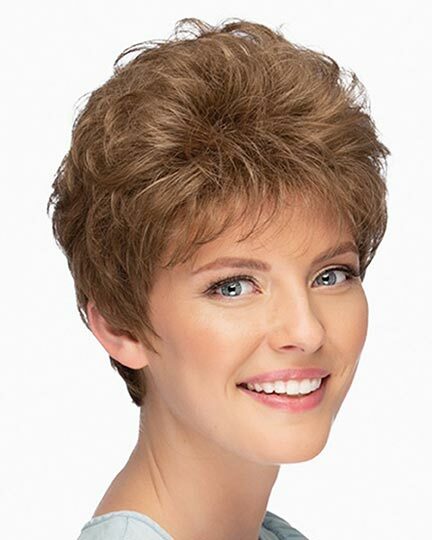 Estetica Designs Katie wigs feature a wefted open wig cap for better air circulation. 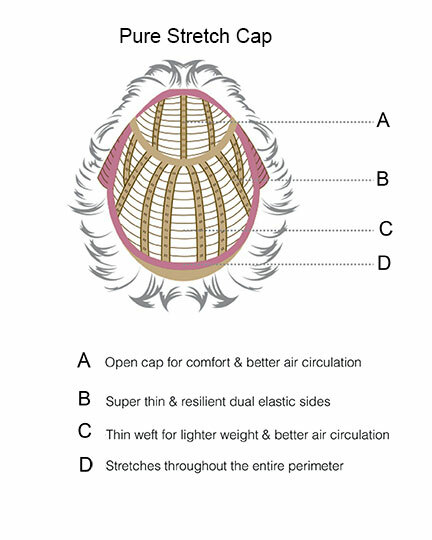 Katie's pure stretch cap construction of with its thin resilient dual elastic sides and stretch throughout the perimeter provides all day wearing comfort. 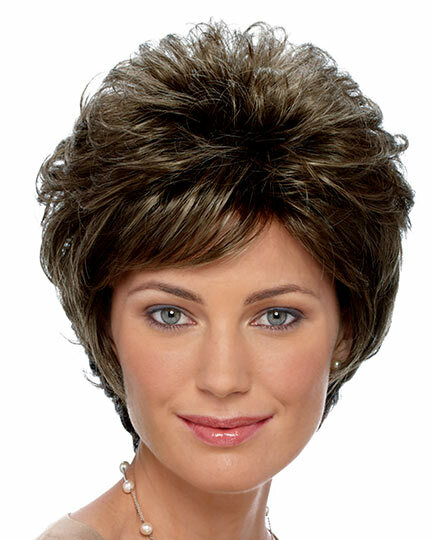 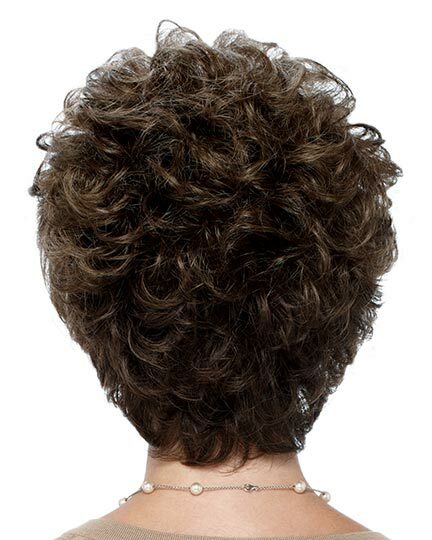 The Katie wig weighs 68 grams. 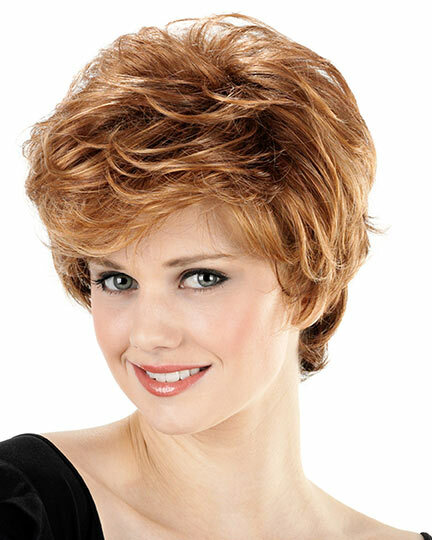 There are 1 colors available for this SPECIAL PRICE on Katie. 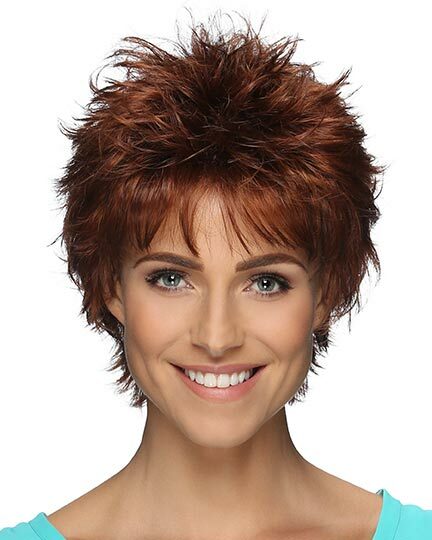 To Buy Katie, Click On A Small Swatch Below. 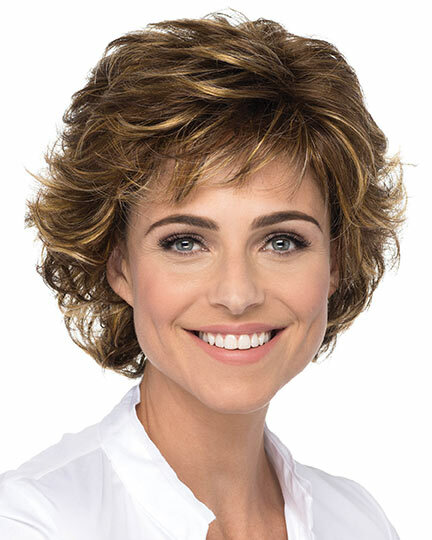 If you would like to discover other products that share some of Katie's qualities try the links below. 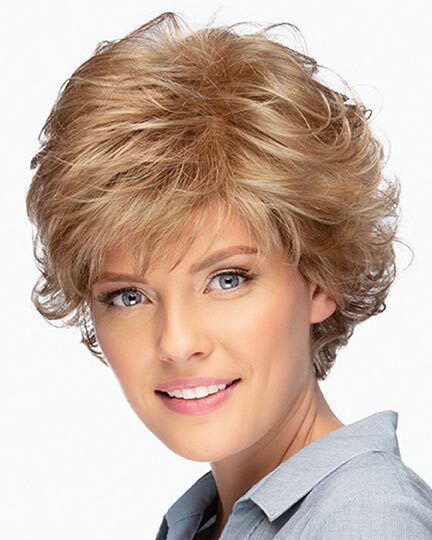 This is a beautiful wig which holds up well under daily wear. 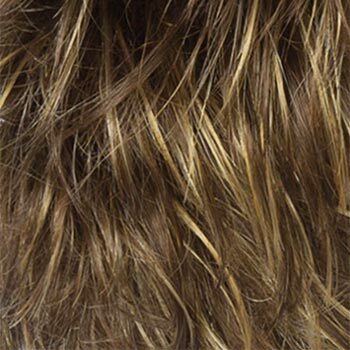 I got the frosted color with roots and it looks so natural my friends are amazed.